The reality is, the guy flipping 250 homes, when you’re flipping 50, is that he might not be able to teach you a lot about real estate but he’s going to teach you a lot about running a business. His business and his problems are completely and vastly different than yours when you’re doing 50 deals. Many entrepreneurs try to go it alone for the first phase of their business career. The lone wolf. The “I’ll figure this thing out”. The rugged individualist. But eventually, we discover that there are other people out there way smarter in many parts of business and life that we can learn from… and if we can get around a group of amazing people consistently it can really uplevel our game. I went through that conversation myself 7 years ago and joined my first Mastermind. 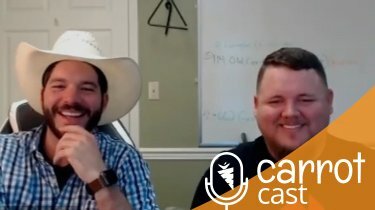 Don’t forget to check out our other episodes at CarrotCast.com. In this episode of the CarrotCast I talk about real estate investor mastermind groups with my guest, Jason Medley, the founder of the Collective Genius. 4:15 – How Trevor and Jason met and Jason’s path through real estate during the market crash years. 8:05 – Performing market research. How to pay attention to trends, market your business, and drive success. 10:20 – How the idea of real estate investor mastermind groups was born. 15:25 – The benefits of being part of a mastermind. 17:50 – What most wholesalers look at as a key metrics for tracking the market. 21:30 – Why it’s critical for someone who is up-leveling their business to take advantage of mastermind. 30:50 – How often you should focus on #1) ROI and #2) taking time off away from your business. 33:40 – What the structure of a mastermind group looks like. 37:45 – Measuring growth in small numbers, building relationships, leading for the long-haul. 43:50 – Why you need to set and operate from a clearly defined set of core values. Export 90-days worth of leads and use them with an automated voice mail campaign system such as Slybroadcast. Create an automated follow-up sequence for 12 months. 53:25 – The benefits of retargeting with Facebook by using a custom audience and targeting emails. 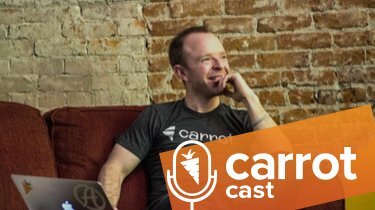 57:10 – Why Carrot decided to make Collective Genius an official partner. 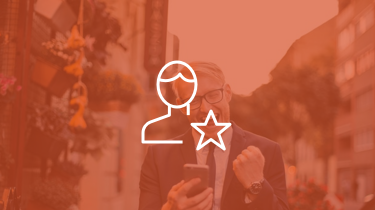 If you are a Carrot member and interested in joining the nation’s top real estate professionals, then check out The Collective Genius in our marketplace. Learn more about the requirements to join The CG.